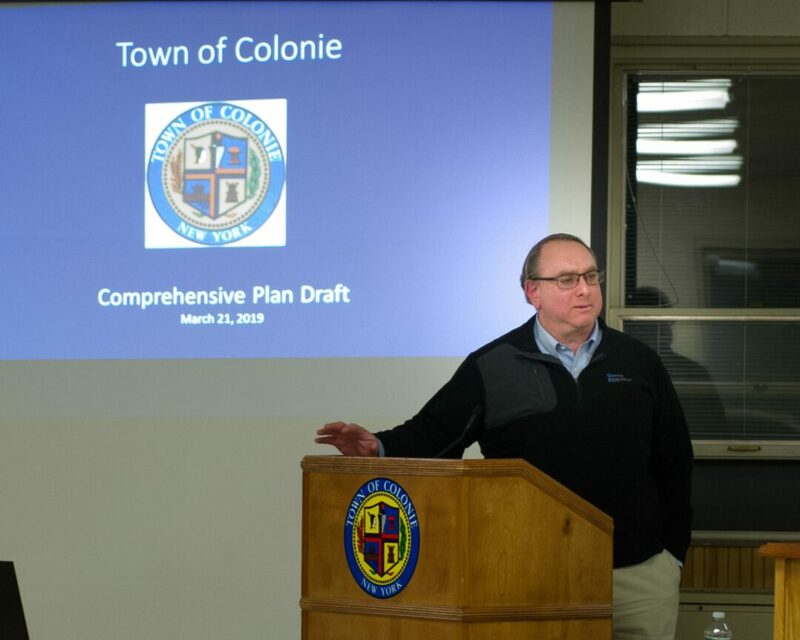 COLONIE — The town has spent about $132,000 on the three-year Comprehensive Plan, most of which went to the Colonie engineering firm Barton & Loguidice to collect reams of demographic and historical data to present to the Comprehensive Plan Advisory Committee. That includes about $5,000 for a formal survey by the Siena College Research Institute of what residents think about the town and the direction they would like it so go in the future. Last Month, CPAC turned a draft of the Comprehensive Plan over to the Town Board to adopt or modify as it saw fit. After two public hearings, there were some structural and editorial modifications made to the plan and a third hearing is slated for Thursday, April 18. What the town does at that point is unclear. It could adopt the plan as is, hold more hearings or not hold hearings but hold the vote at some time in the future. There is no set timeframe. Supervisor Paula Mahan said the 2005 plan, which this plan will work from and modify to better reflect the town’s current environment, cost a little more than $300,000. 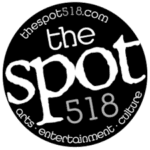 In 2014, Troy spend nearly $800,000 for a Canadian firm to conduct its Comprehensive Plan. Mahan said the cost of Colonie’s could go up a little bit as the plan is finalized but any increase will be minimal. There was a delay in the process with a Barton & Loguidice engineer that was heading up the plan took another position about 18 months ago and handed the reigns to Chuck Voss. But, overall, Mahan said she is happy with the process and the results so far. The plan is not a legally binding document but any changes in land use law and/or zoning regulations will certainly take the Comprehensive Plan into consideration.